My new book will be out next month. Stay tuned! 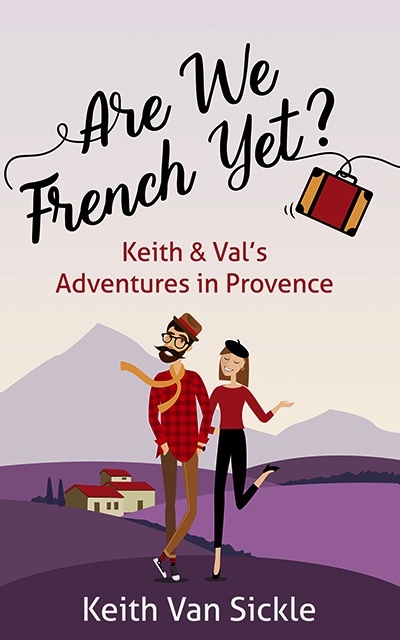 This entry was posted in Culture and tagged #Books, #Provence, #St-Remy by Keith Van Sickle. Bookmark the permalink.